I LOVE this suit. 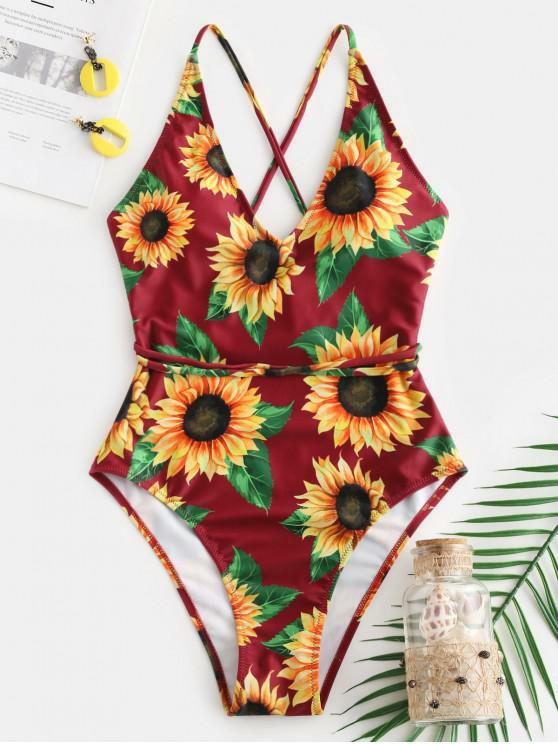 I have purchased most of the sunflower bathing suits which if your as big of a fan of them as I am you’ve probably seen my reviews. I love these suits. They’re so quality and priced so reasonably!! !